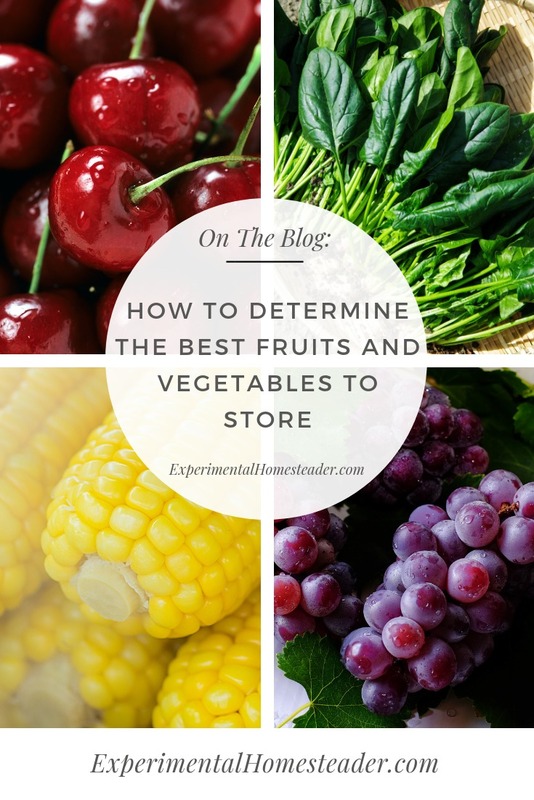 An overabundance of fruits and vegetables from your garden is a good thing, but many people do not know what to do with all the extra fruits and vegetables a garden produces, let alone how to choose the best fruits and vegetables to store for future use. Some people want to eat everything they can right away, some want to share the bounty with their friends, family or neighbors. Others want to figure out how to store it for future use instead of just letting it rot in the garden or throwing it away. Begin by choosing fruits or vegetables at the peak of their ripeness. Choose ones that are firm and not mushy. This rule applies to those fruits and vegetables you pick fresh as well at the ones you buy at the grocery store or your local farmers market. Always set fruit or vegetables with bruises, cuts or other visible damage aside. 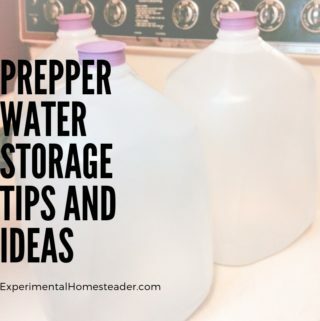 It is best to not use these for freezing, canning or dehydrating. Using bruised or damaged fruits or vegetables increases the chance that the food could spoil and all that hard work would go to waste. 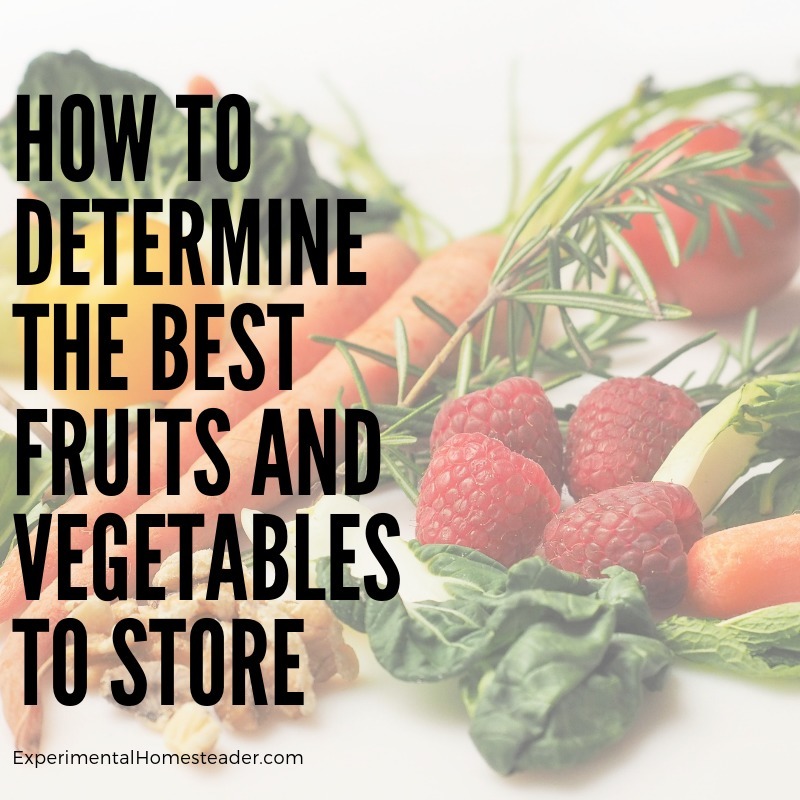 Here are some common fruits that people often find themselves with an abundance of as well as the best methods for preservation. Cherries are great for canning, freezing and dehydrating. For the best results, pit the cherries first to make them easier to use. They should be uniform in color and firm. I prefer pitting my cherries by hand even though you can buy a cherry pitter. The reason for this is sometimes cherries – especially those grown at home – contain tiny worms you might not see if you use a pitter. Both tart and sweet cherries work well for canning, freezing and dehydrating. Blackberries work well for freezing or canning. 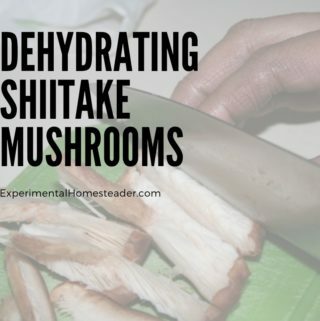 They do not dehydrate well at all. Lie in a single layer on cookie sheets and then freeze them. 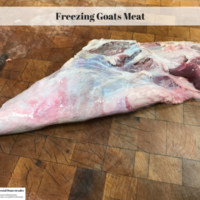 Once frozen you can move them to a freezer bag. Blueberries work well for canning, freezing or dehydrating. Choose fruit that is plump and not shriveled with a deep blue color. Grapes are best stored after being frozen. The fruit should be firm and plump with green stems. You can add grapes to fruit cocktail and can it. Peaches and nectarines are great for canning or turning into jellies or jams. You can freeze both fruits relatively well if sliced thin enough. Strawberries should have a smooth, shiny and even color. They should not be bruised, slimy or have excessive yellow coloring. 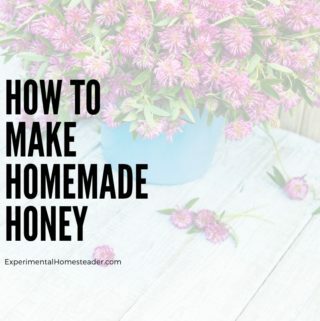 Lay them out on a cookie sheet in a thin layer to freeze them. You can also make strawberry preserves. I have canned strawberries and while they do not keep their pretty red color they taste great. Just expect canned strawberries to look reddish brown and be a little softer than fresh ones. When you freeze fruit, it will retain its quality for 8 to 12 months. After that the quality begins to degrade. Fruit packed in sugar or sugar syrups will keep longer than unsweetened fruit that is frozen. 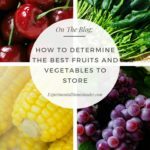 Not all vegetables are good for long-term storage due to the amount of water in them. Water expands when frozen and breaks down the cell walls. When the produce is thawed, you will notice the texture being much softer than it was when the vegetables were fresh. For this reason, it is best to cook the vegetables before freezing them. Frozen vegetables remain good for 12 to 18 months. 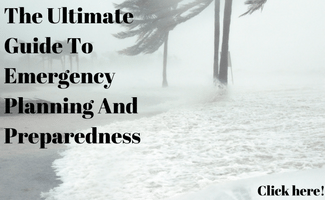 It is best to use the frozen vegetables before the next season’s crop comes in and is ready to freeze. Don’t forget that when freezing vegetables, you will want to blanch them first, drain them and then put them in the freezer. Here are some vegetables that freeze well. Tomatoes store well chopped up and frozen if they are to be used in recipes. 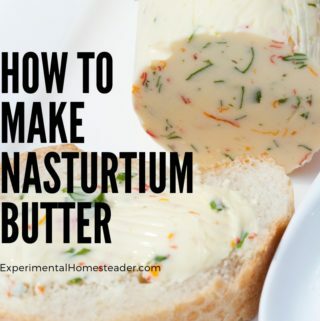 Otherwise canning or dehydrating work well. Kale – but only for four to six weeks. After that it turns bitter. Corn freezes really well, even right on the cob. 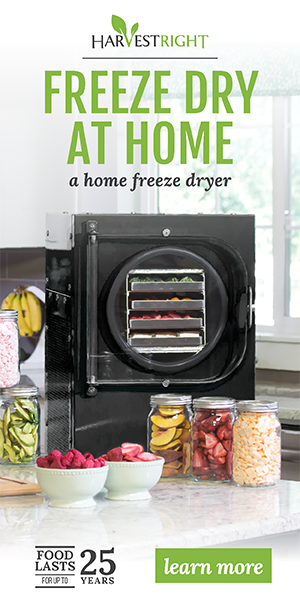 Of course canning and dehydrating as well as freeze drying are other great options. Zucchini – but be sure to blanche it before freezing it. Spinach – after it is steamed. It is also possible to can spinach, but be forewarned, it takes an awful lot to fill a canning jar. Many people choose to pressure can, freeze dry or dehydrate vegetables instead of freezing them. Leftover fruits and vegetables, especially those that have been frozen, that need to be used up before the next season’s crop starts coming in are ideal for making soups, stews or fruit mixes such as fruit cocktail. 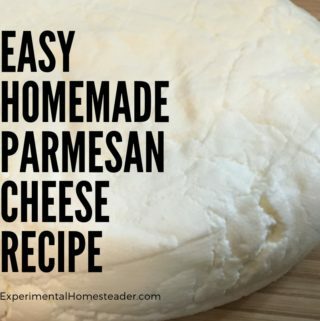 You can prepare these recipes, then can them to extend their storage life – just be sure the fruits and vegetables are still good and do not have freezer burn. 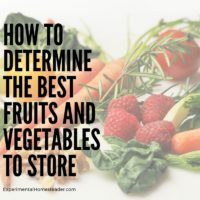 Learn how to determine the best fruits and vegetables to store for winter use plus get tips on how to store them for the best results. 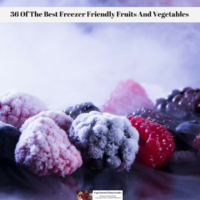 Save money on your grocery bill by knowing the best freezer friendly fruits and vegetables so you can stock up when they are on sale! 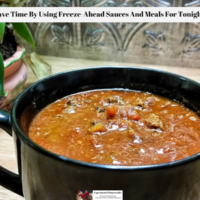 Save time by pre-preparing freeze-ahead sauces and meals for tonight or any night when you need something delicious and nutritious but simply don't have time to cook. 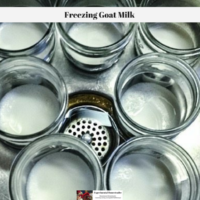 Freezing goat milk is the best way to preserve it for use when your goats are not in milk. 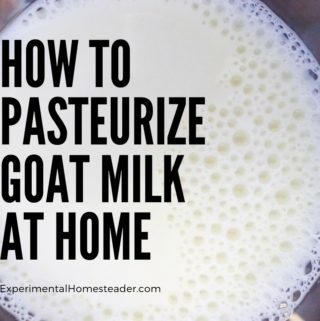 Drink it fresh or use it in many goat milk recipes. Are you wondering how to store eggs? 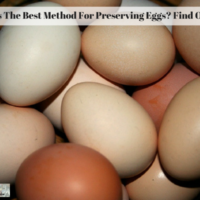 Learn the various techniques you can easily use at home for preserving eggs fresh from your poultry.